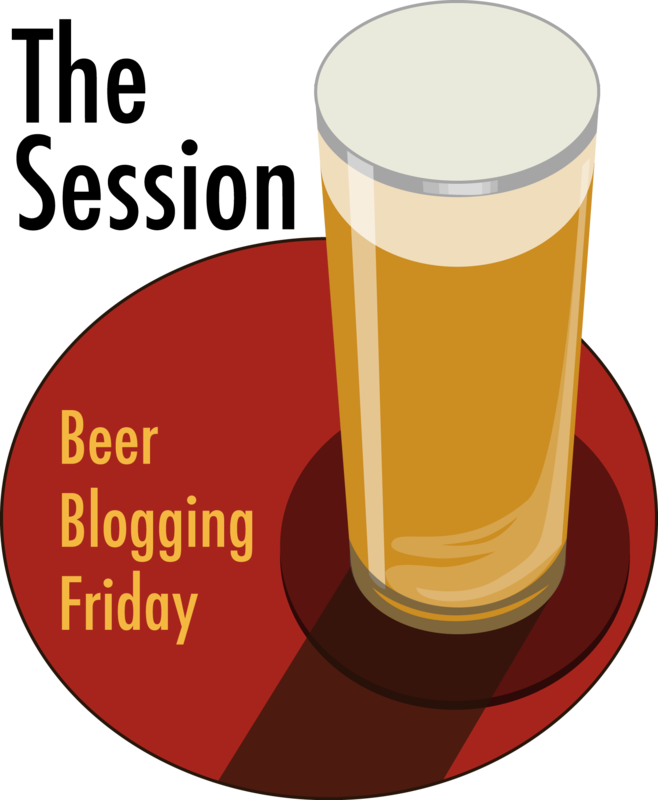 Today is the 49th birthday of Peter Kruger, head brewer at Bear Republic Brewing. 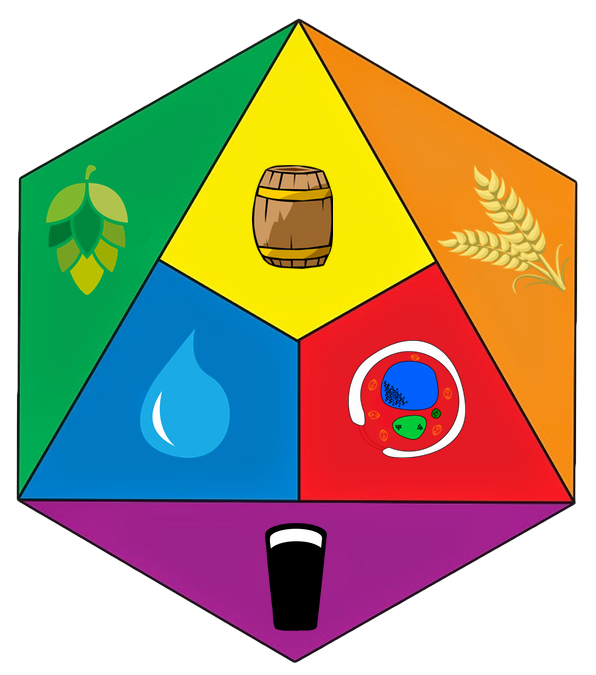 Peter was an early brewer at Full Sail in Hood River, Oregon. 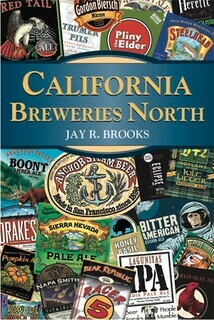 He came to California to become the original brewer at Stumptown Brewery when they opened in 2001, but left in 2005 to join Bear Republic. 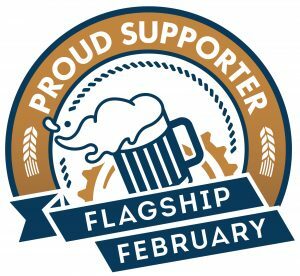 Peter has become an integral part of Bear Republic’s success since joining the team, and is a terrific person to share a pint with. 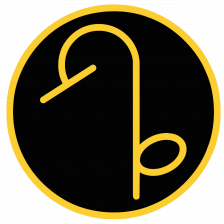 Please join me in wishing Peter a very happy birthday. 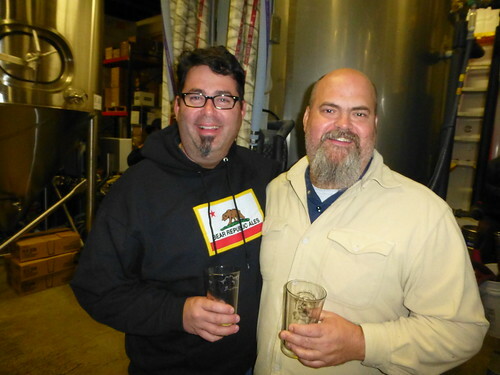 Rich Norgrove and Peter at the New Albion re-launch at Russian River Brewing a couple of years ago. 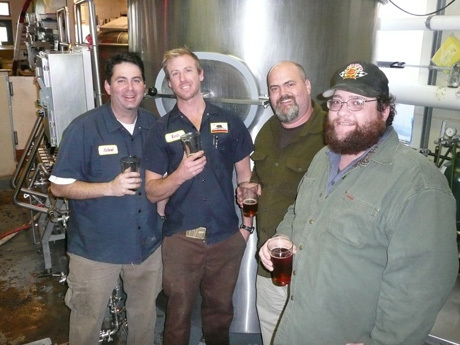 Bear Republic brewers Rich Norgrove, Jode Yaksic, Peter and Ray Lindecker during a visit in 2008. 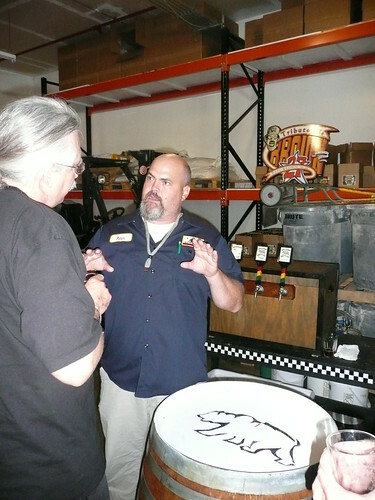 Peter explaining one Bear Republic’s beers at their annual GABF Tasting at the brewpub in 2009. 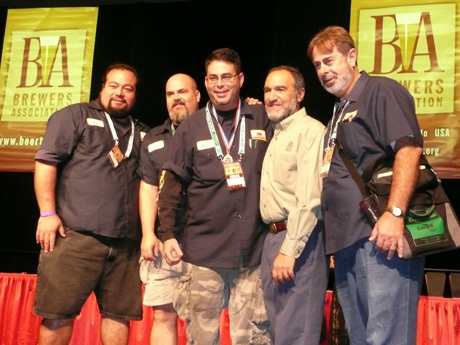 Peter (2nd from the left) with the Bear Republic gang accepting another award at GABF in 2007. Happy Birthday to a great brewer and man. I haven’t known him for long, but I feel honored to met and work for him.